Another link, this time to something new. Published today on BornOffside, I’ve responded to Dietmar Hamann’s autobiography extract, published on Sunday in the Independent. In it, Hamann compared Michael Ballack and Paul Gascoigne’s reactions to being booked in World Cup semi-finals, arguing that Gascoigne’s emotional reaction would see him becoming a national pariah rather than a hero… and that Gascoigne represents what’s wrong with English football. 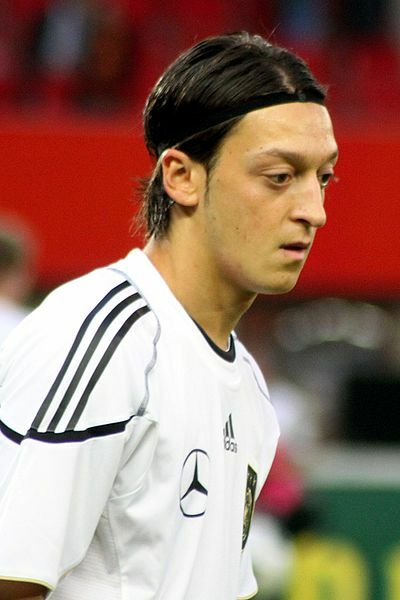 If the German football model is so good, why do their players look so weird? However, I disagree with a lot of what Hamann said, and have written a response for BornOffside.